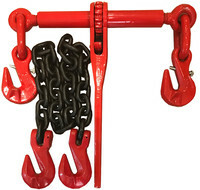 Lifting Chains UK have a wide range of G80 lifting chains (or chain slings), load binders & lashing chains, and chain components suitable for a wide range of lifting operations. 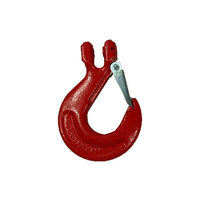 Our range contains everything from G80 lifting chains in 8, 10 or 13mm as well as all the other components required to make a variety of lifting chain configurations including sling hooks, swivel hooks, latches, grab hooks and chain component connectors. 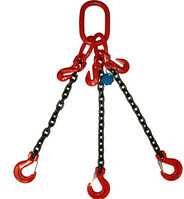 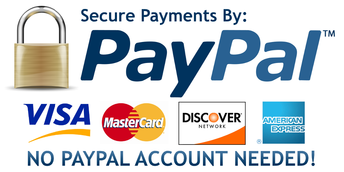 Create your own certified G80 custom lifting chain or buy sepreate components, the choice is yours.